Joe Browns T- Shirt is rated 4.0 out of 5 by 4. Exclusive to us in sizes 12-32. 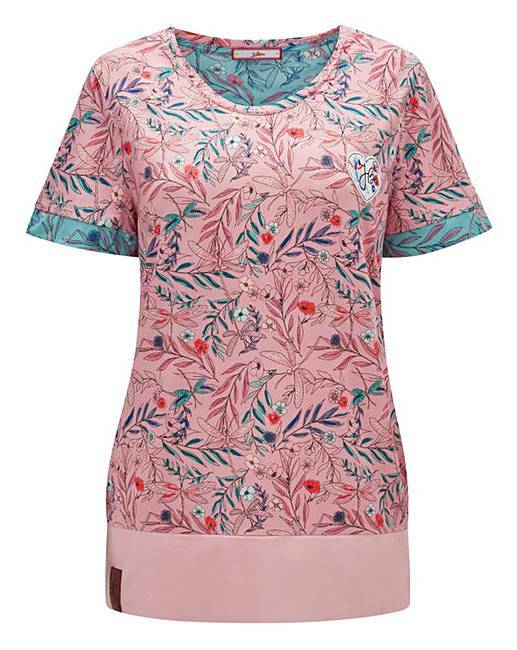 Style it sports-casual with this laid-back floral tee. It's perfect to throw on with our pink and grey joggers for some weekend fun. 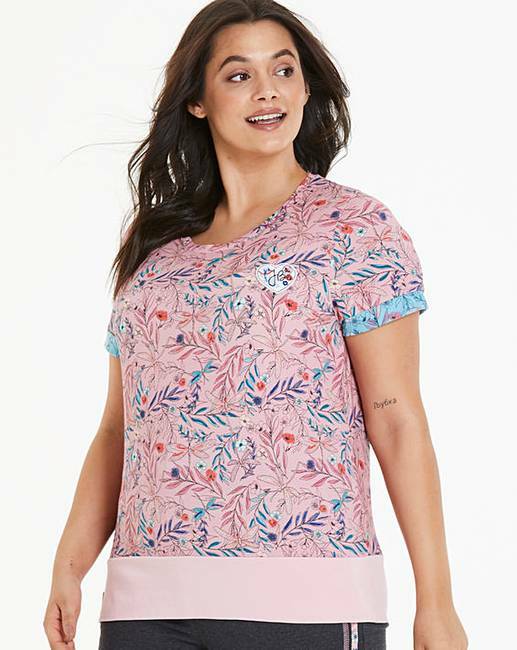 Rated 5 out of 5 by CBo from Lovely Top Really comfortable to wear , lovely length for the fuller figure , so many tops are just too short . Washes really well. Love it .